Mission Statement: The purpose of the Kansas Community Pharmacy Enhanced Services Network is to develop, implement, and maintain a network of community pharmacies that will work with payers to ensure that overall health care spend is optimized and reduced by appropriately managing patients’ medication therapy through utilization of enhanced services, provision of patient care services, and collaboration with other health care providers. 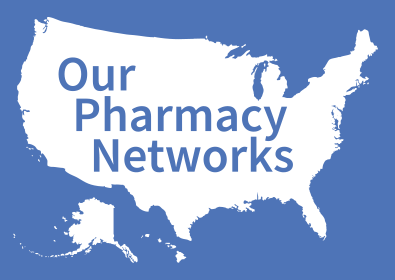 The participating CPESN Kansas pharmacies agree to be active participants in the network, collaborating and sharing ideas, and willing to share limited practice data for tracking and performance measurement of the network. The participants in the Kansas Community Pharmacy Enhanced Services Network have been working collaboratively for several months to establish a framework to optimize medication management activities for the complex care population across the state. Through community pharmacy interest, statewide partnerships and collaborations, there is strength and rapid growth potential for the CPESN Kansas network. We are working to share the scope of clinical activities and enhanced services to providers and care team members within our medical neighborhoods. We are actively recruiting pharmacies to join the CPESN Kansas. If you are interested in participating in the CPESN, please contact us!